Earlier this week, makers of Gully Boy released film's official trailer. The film stars Ranveer Singh and Alia Bhatt. The duo have done various films together and share insane chemistry and we're sure they are going to blow us with their performance. While Ranveer already shared Deepika's reaction to the trailer, it's now Alia's dad Mahesh Bhatt who has something to say. 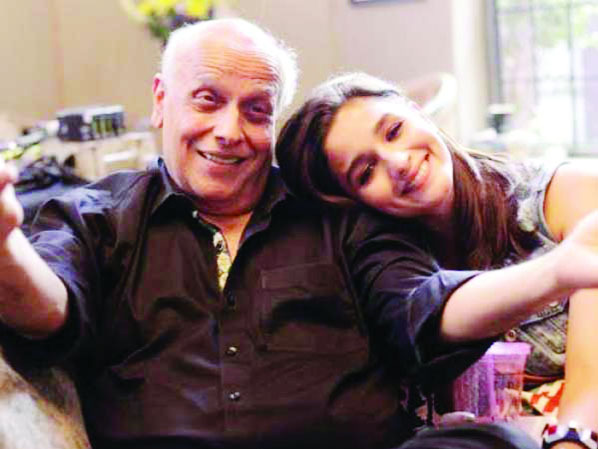 Mahesh Bhatt calls Alia Bhatt 'Gundi' after watching the Gully Boy trailer Sharing a still from the trailer where Alia says the epic 'dhoptungi' dialogue and Singh calls her a gundi, Mahesh Bhatt tweeted, 'Alia is a GUNDI'. 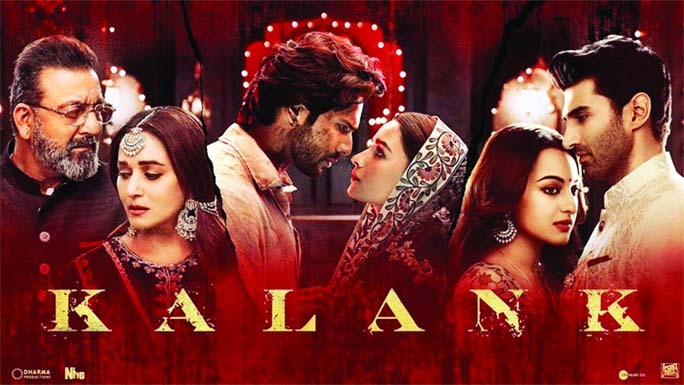 Ever since the trailer has been released, Alia has been lauded for her portions and various memes for her dialogue have been doing rounds on the internet. Helmed by Zoya Akhtar, Gully Boy hits the screens on February 14.